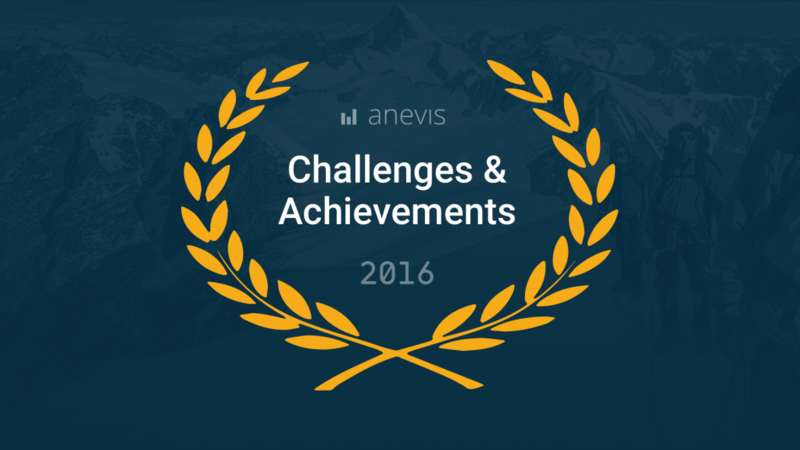 We are looking back on an interesting year 2016 with two webinars and in total nearly 30 articles covering financial knowledge, KIDs for PRIIPs, fintech and marketing topics. We started the year with our first webinar about the “Elements of a Great Fund Factsheet” where we talked about design basics and principles that you should take care of when presenting your data and information. The second webinar “Optimizing investment strategies and choosing performance metrics to navigate the current market” was about reporting, individual classifications and how standard statistics can mislead your investors if they are not calculated correctly or do not fit to your investment strategy. Our most popular article on financial knowledge is about the “5 Statistics that all investors want to see on a fund fact sheet” where we compiled a list of statistics that are a must have for your fact sheet. We further wrote several in depth articles on how to calculate performance and volatility and their specialties based on calculation intervals. During the summer and fall we spent a lot of time in preparation of the KIDs for PRIIPs and to break down this huge topic for you for a better understanding. We started with a basic article and went through all the categories step by step to highlight their specialties and how to use them. And we also prepared our system for the upcoming tasks. To be able to handle the additional workload that will come up once the regulations become effective, we wrote a special financial math library including all the complex formulas to calculate the MRM and CRM and improved our scalability . Our latest articles gave some insights in our unified data model, our scalability and the role of fintech companies in the modern financial world and how outsourcing can help you freeing time and resources in your own team to concentrate on your core tasks. Service provider support you to quickly shift and adapt your business according to new regulations. We expect the PRIIP regulation to come into force. We will inform you about the progress and the experiences during operation. Other than that we will expand our expertise in the reporting field so that we come closer to our goal of being able to provide our partners with a comprehensive and all-embracing reporting suite. Also, if you’d like to have future articles delivered conveniently to your inbox, please sign up for our newsletter.